The King's Musketeers. A French army of 1814 to 1815. Home » The King’s Musketeers. 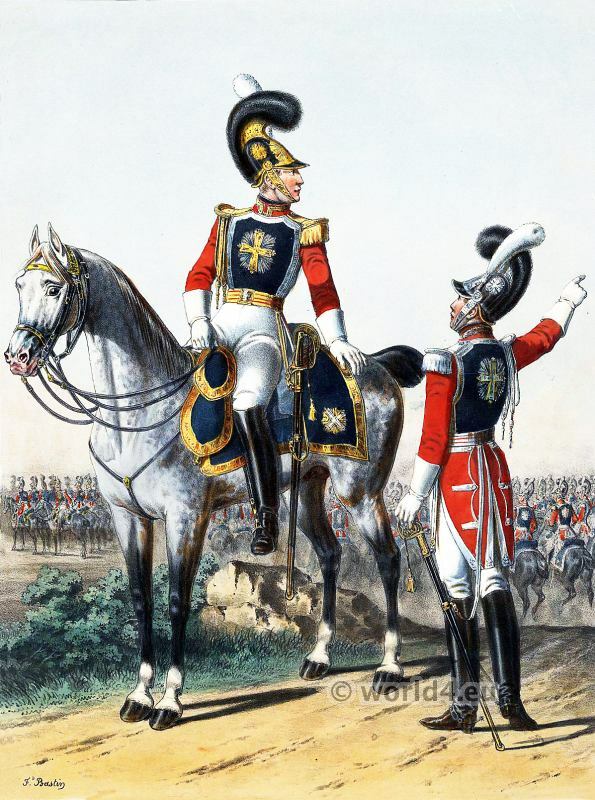 A French army of 1814 to 1815.